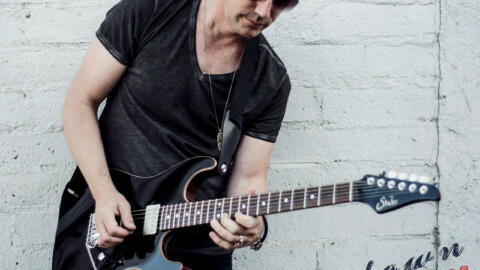 The PledgeMusic campaign was a great success and I’d like thank everyone that pledged to help support the new album, Pete Thorn II. 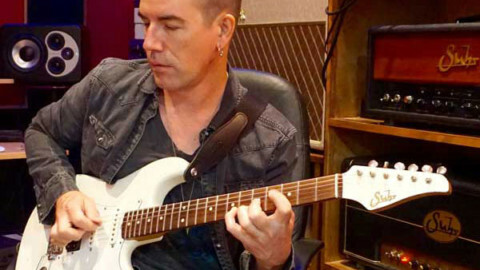 Those that did pledge can download the album in mp3 or Flac here. We are working to get the CDs signed and shipped with Tees and other items. Thanks everyone for your patience! 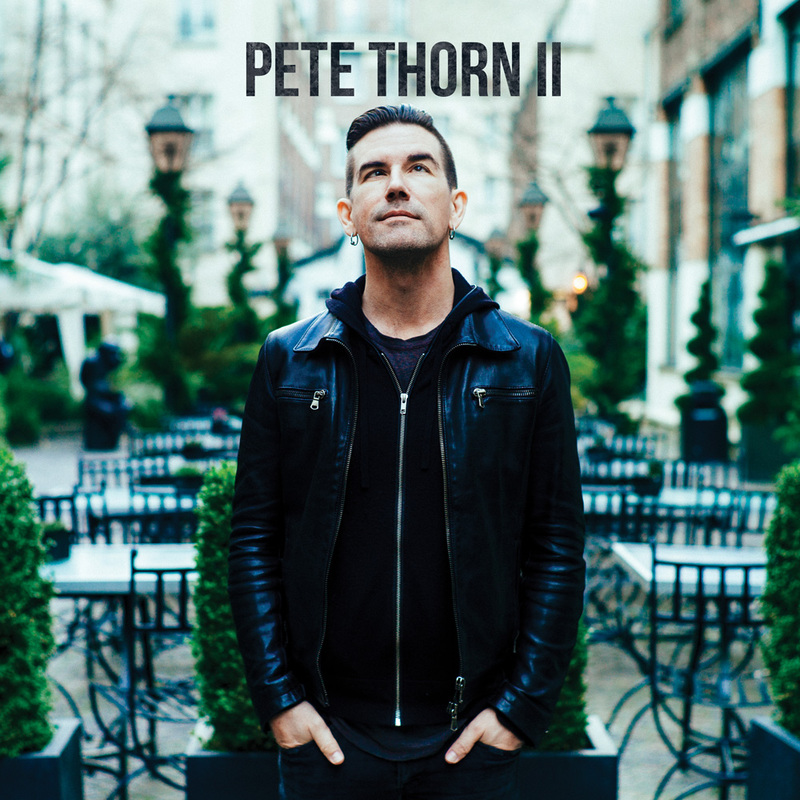 Its Friday evening and have now just had time to open the download of Pete Thorn II (CD coming soon!). Have just listened to the first song (Into Focus) and feel I already got my moneys worth! Can’t wait to get on to the rest. Thanks Pete! I posted my comment directly to Pete in a mail. For me the best track is REMEMBER, by far. It has beautiful melodies and the guitar solos with those special effects and crescendo is an absolute knock out. This is the track that I listen like 4, 5 times every time I put on the CD. Would be great to have a transcription. I have one CD in my car and this is your last one. More I listen to it better it is.